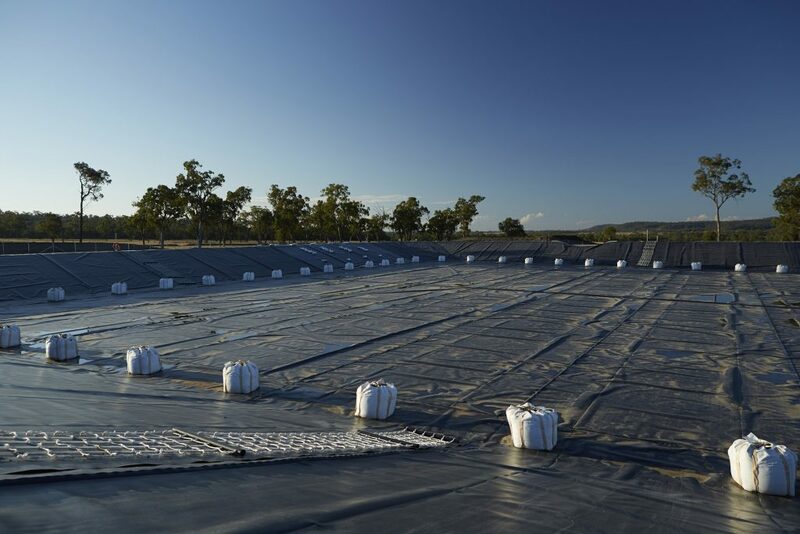 In 2010, Origin Energy awarded the FKG Group with contracts to carry out the construction of three large water-storage dams as part of their Coal Seam Gas extraction operations. 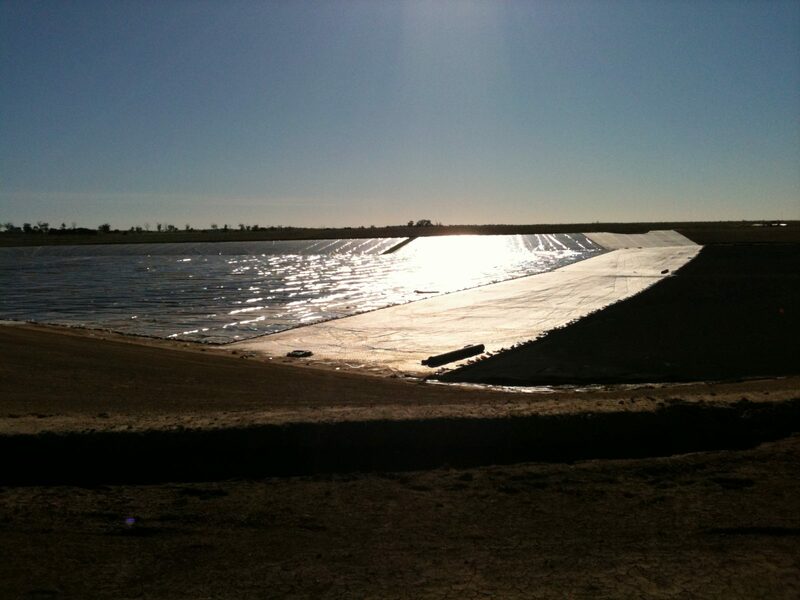 One of those dams was the 420ML Pongamia Pilot Pond located at Spring Gully, north of Miles. 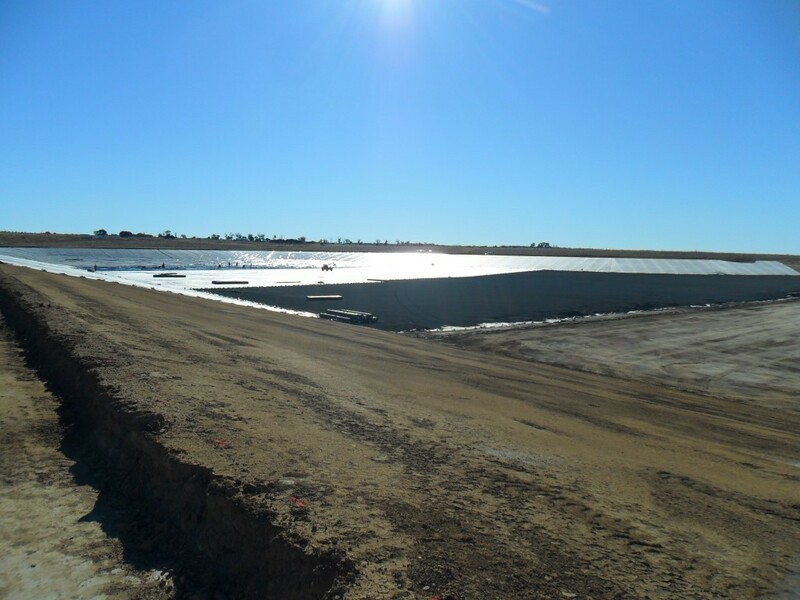 Midway through construction, when much of the work had been completed, Origin chose to repurpose the dam from an irrigation dam to a brine storage pond. 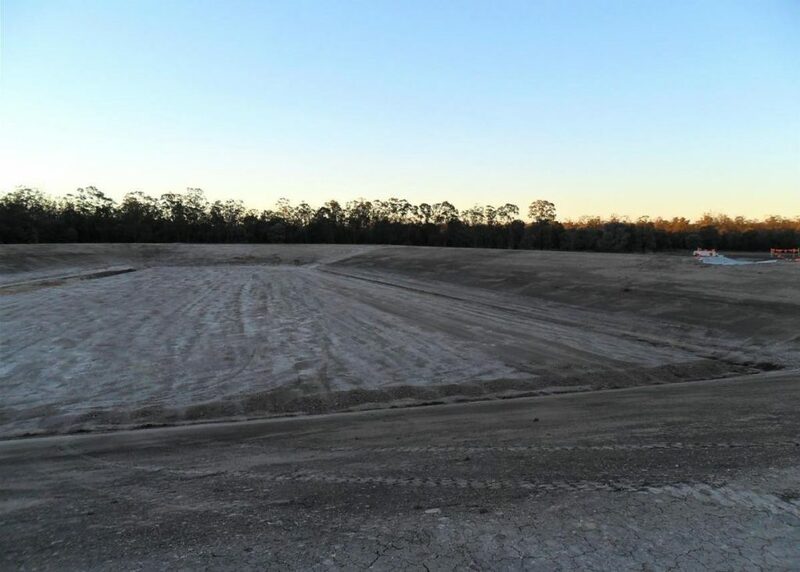 The design was changed from an earth-wall dam to a ring tank design with subsurface drainage, clay lining and polyethylene lining. 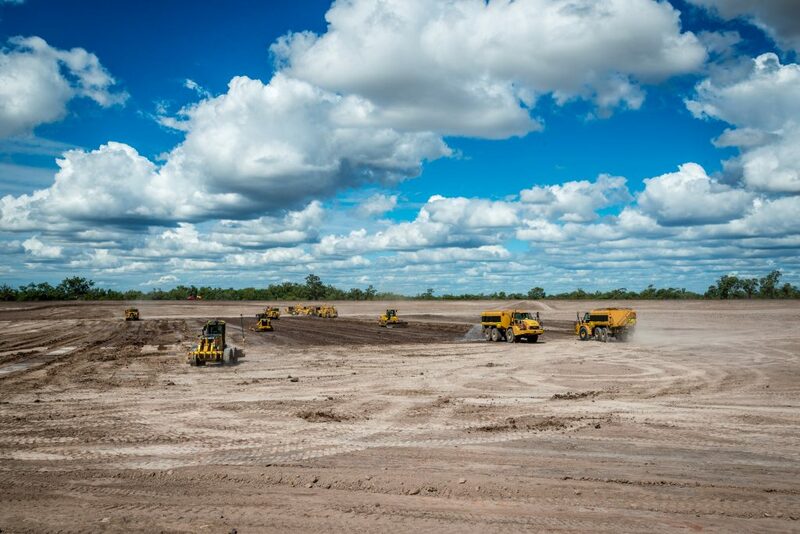 These additional works were successfully delivered as a separable portion to the original contract.